Attending a Military ball is not only exciting but also a time of anxiety for some spouses. All ladies including you want to be in the spotlight. However it may not be so easy to draw all the attention. 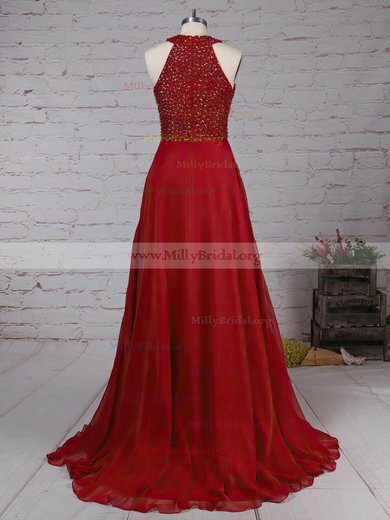 Then you may need help from millybridal.org shop. Military ball dresses and military formal gowns are all made in modern and sophisticated technology. Our Military Ball Dresses can make you outstanding at the balls.